The jobless rate for rural counties rose to 8.4 percent in July 2012–lower than the 9.1 percent rate recorded a year ago, but continuing a trend that began in April of this year. 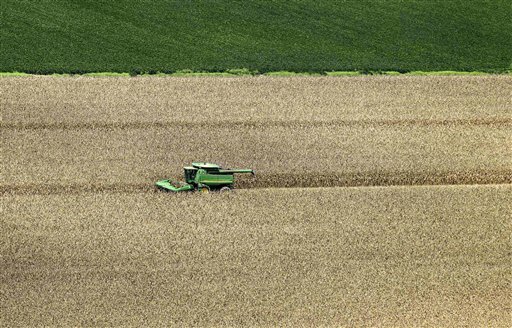 Agricultural regions have suffered an unusually dry summer, in addition to economic problems shared in common with urban and suburban regions. The news comes ahead of tomorrow’s release of August employment data by the Bureau of Labor Statistics. Analysts are already predicting a slight rise in the unemployment rate, from 8.3 to 8.4 percent–though media outlets are already describing that rise as “steady” rather than an increase.